NEW YORK, USA // Heidi Browning serves as EVP, Chief Marketing Officer of the National Hockey League. With over 25 years of marketing experience, Browning brings a valuable mix of client, agency and media owner perspective to the NHL. Heidi is known as a passionate pioneer in digital, mobile and social marketing and continues to drive thought leadership and innovation within the industry. Inspired by the intersection of media, technology and culture, she studies generational trends in attention and brand engagement. Heidi is responsible for executing the League's growth marketing strategy with a focus on digital, innovation, social media and corporate social responsibility initiatives. Browning’s experience marketing to Millennial and Gen Z audiences is essential for engaging young sports fans. Prior to joining the NHL, Browning served as SVP, Strategic Solutions, at Pandora, overseeing the development of marketing experiences creating value for fans, bands and brands. Leveraging Pandora's passionate fan base, first party data, and personalization, Browning's team launched live music and content experiences pairing Fortune 500 clients with emerging and iconic artists. As Senior Vice President of Client Solutions for Fox Interactive Media/MySpace, Browning evangelized the value of social media in the marketing mix and positioned brand communities as a new way to build audience, create engagement and establish a two-way dialogue between consumers and brands. She led the first in-depth consumer segmentation and ROI study for social media - Never Ending Friending, A Journey Into Social Networking, which quantified the impact of The Momentum Effect. 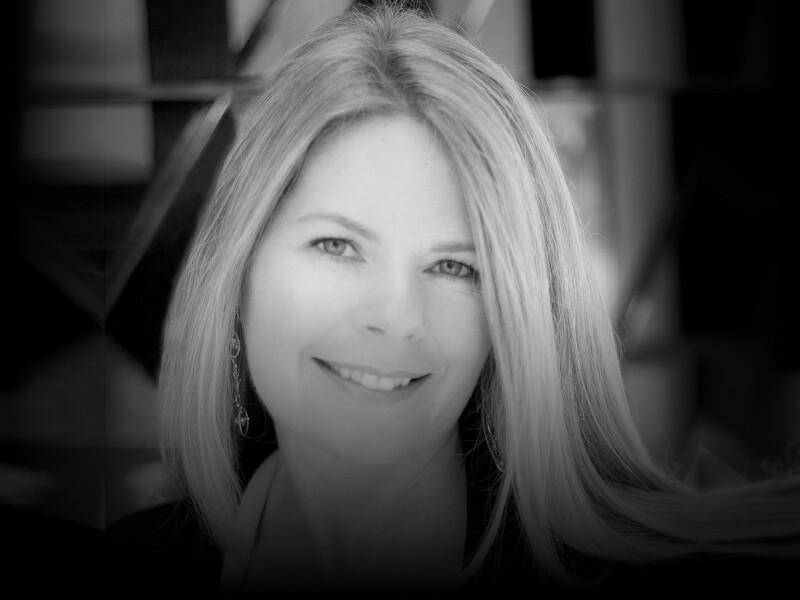 Browning is a respected thought leader in the industry and is a featured speaker at industry conferences including TEDx Women, Mobile Marketing Association CMO Summit, Ad Tech, Ad Week and the Youth Marketing Summit. She was recognized as one of the most powerful "Women in Music" by Billboard and most recently as one of Ad Week's Most Powerful Women in Sports. She holds a B.A. from the University of Colorado, Boulder in International Relations, and currently resides in San Francisco, CA and New York, NY.